Last weekend, members of Sirius Chamber Ensemble along with other guest musicians met with jazz saxophonist and composer Spike Mason to record his compositions for his CD titled Flying. The initial idea for the project started at least two years ago, when Spike first proposed writing a piece for us which could combine the freedom that jazz improvisation offers and the timbres inherent in a conventional classical ensemble. Although originally from Sydney, Spike is now based in Tasmania. Late last year, Spike was awarded a Tasmanian Government Productions Grant to fund this project. From which, the output will be a large scale original composition recorded by Spike Mason and the Sirius Chamber Ensemble (a 9-piece professional classical and new music ensemble from Sydney). Flying combines the broad sound palette of a classical ensemble with the spontaneously created melodic phrases of an improvising jazz musician to create an original work of contrasting sections of both pre-composed and free music. The 9 movements of the piece are influenced by the poem “Flying”, written by the Tasmanian writer Di Adams, and follows the journey of an individual who discovers they can fly. Well known in the Sydney Jazz scene, Spike has written for and arranged many works for big bands and other large ensembles. However, performances of his music are usually improvised by the individual players. This is the first time that Spike has had to write out the music for each instrument in the ensemble. Of his compositional style Spike said, “The piece is stretching my compositional practice in a number of interesting ways. There is a freedom that comes with composing for instruments that I am not completely familiar with, and the fusion of styles has eliminated preconceived boundaries and opened up the harmonic possibilities that I can draw from. I have been learning about and utilizing the unique characteristics of new instruments and adding them to my compositional palate. I have also been developing ways of creating pulse and forward motion in the music without drums or percussion, relying instead on creating multilayered pulses and ostinatos that build rhythmic structure throughout the ensemble”. Spike travels to teach in Sydney for two days of the week. Which has given him the practical advantage of spending at least 90 minutes per week with uninterrupted composition time. Although the work has been written largely away from any instruments, Spike has enjoyed the compositional process of audition – that is – notating the music he hears in my mind. Spike admits, “I love the fact that I’m working on a piece entitled “FLYING”, and I’m composing it while flying at 30,000 feet”. We are honoured to work with Spike treading areas outside our comfort zone, and acknowledge an amalgamation of creativity which comes from the diverse skills we each bring to a large ensemble. More information to come about the launch and release of the CD later in the year. Flying composed by Spike Mason and performed by Spike Mason (saxophone), Melissa Coleman (flute), Alex Fontaine (oboe), Ian Sykes (clarinet), Dr Alison Evans (bassoon), Gareth Lewis (trombone), Vanessa Tammetta (violin), Luke Spicer (viola), Steve Meyer (cello) and Claire Howard Race (piano). Sound Engineer: Ross A’hern. In our next post, we will have more information about our upcoming collaboration with Blush Opera for two performances of Fancy Me Dead by Sydney composer and academic Dr Paul Smith, at the Bondi Feast Festival (18-29 July). More information and tickets found here. Sirius Chamber Ensemble is pleased to announce our concert series for 2015, featuring two full-length concerts and two recital-style collaborations with local composers, Alan Holley and Spike Mason. Our first concert in May – Beyond Desire: Music from England – will feature guest harpist Georgia Lowe. Georgia will join the ensemble to perform the beautiful Elegiac Trio for flute, viola and harp by Arnold Bax and the Victorian Kitchen Garden Suite for clarinet and harp by Paul Reade. Members from Sirius Chamber Ensemble recently performed in the new musical Beyond Desire at the Hayes Theatre. Composer and director Neil Rutherford has transcribed a concert suite of his vibrant score for clarinet/bass clarinet, horn, violin, cello, harp and piano. Also on the program are masterpieces of the English chamber repertoire – Benjamin Britten Cello Sonata; Gordon Jacob Four Fancies for flute, violin, viola and cello; and Geoffrey Bush Trio for oboe, bassoon and piano. In October the engaging and talented soprano Taryn Srhoj returns to perform with Sirius in Postcards from Vienna, featuring music premiered in Vienna between 1777 and 1913. The earliest piece, Mozart’s Flute Quartet in D major (No.1) will be followed by the more recent, Seven Early Songs for soprano and piano, and Four Pieces for clarinet and piano by Alban Berg. Complimenting the program will be Richard Strauss’ Das Alphorn for soprano, horn and piano, and Brahms’ Trio for clarinet, cello and piano, although no Viennese concert would be complete without a rousing finale by Johann Strauss. We are sure that you will be delighted by a humourous arrangement of Strauss’ Tritsch Tratsch Polka by our good friend and colleague Nigel Ubrihien. This year we are presenting our performances at two venues. Saturday evening performances will be at Glebe Justice Centre, a relaxed venue with couches. Tea, coffee and refreshments will be available and the audience is invited to bring their own food and drink to enjoy during the concert. Sunday afternoon performances will be in the beautiful space of Christ Church Lavender Bay, where we will serve an afternoon tea at interval, overlooking Sydney Harbour. Sirius Chamber Ensemble is excited to be performing two concerts in collaboration with local composers this year. In September we will celebrate Alan Holley’s 60th birthday by presenting a retrospective of the composer’s chamber works, as well as notable compositions that have inspired his work, including Messiaen and Lutoslawski. 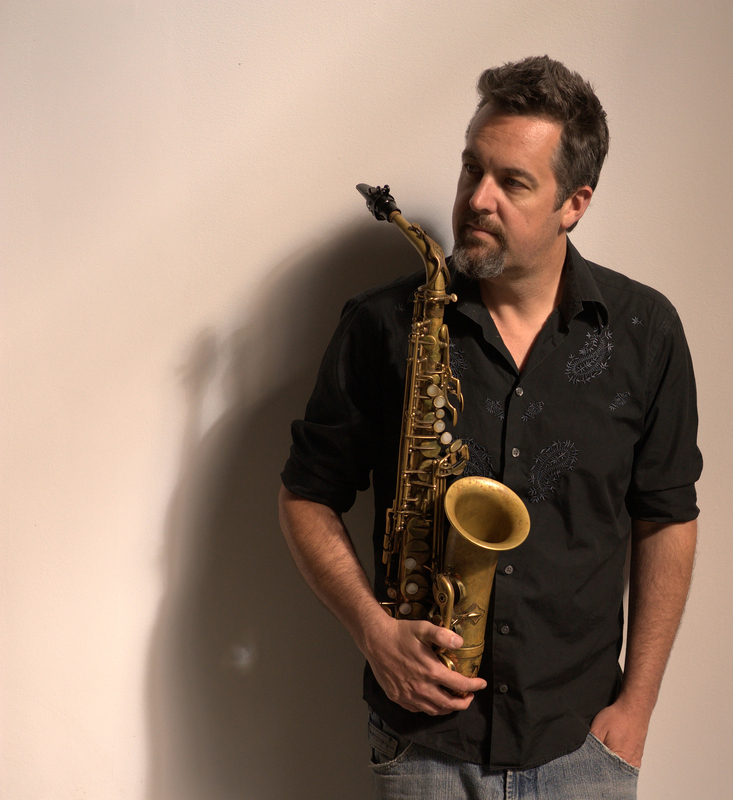 In November, we will join forces with composer and saxophonist Spike Mason for a concert of entirely new music. More details about the two composer collaborations will be announced shortly. Sunday 24th May, 2pm at Christ Church, Lavender Bay, corner of Walker and Lavender Streets. Saturday 30th May, 7.30pm at Glebe Justice Centre, corner of St John’s Rd and Colbourne Ave.
Saturday 17th October, 7.30pm at Glebe Justice Centre, corner of St John’s Rd and Colbourne Ave.
Sunday 18th October, 2pm at Christ Church, Lavender Bay, corner of Walker and Lavender Streets. Performers: Ian Sykes (clarinet), Alison Evans (bassoon), Melissa Coleman (flute), Julia Zeltzer (french horn), Martyn Hentschel (violin), Georgina Price (viola), Clare Kahn (cello), Claire Howard Race (piano), with guest artists Georgia Lowe (harp), Taryn Srhoj (soprano) and Alex Fontaine (oboe). Available at www.classikon.com or at the door.